Patients from all walks of life come through the doors of WRRH, and we get the extreme privilege of experiencing their varying personalities, hopes, fears, and knowledge. While the differences are always distinct, we have noticed that there is at least one factor that is common among the lot: stress. Those on the team here at WRRH are no strangers to stress. We want to provide a source of comfort and knowledge so that our patients and their families receive the best possible care. 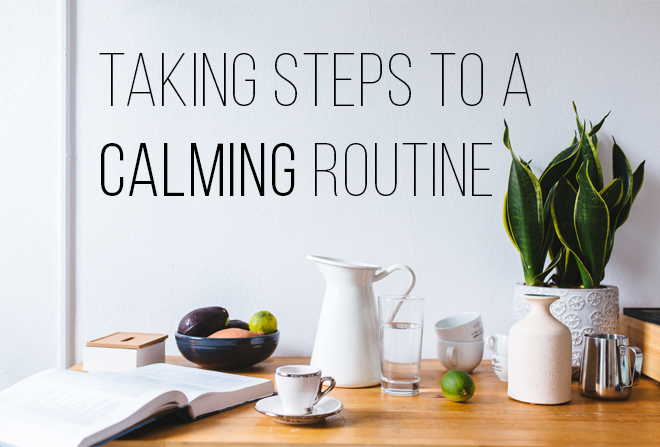 Adding just one of these tips to your everyday routine may seem like too small a task to make a difference, but being more aware of being stressed helps you make a step in the right direction.